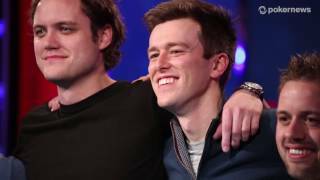 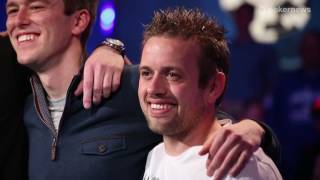 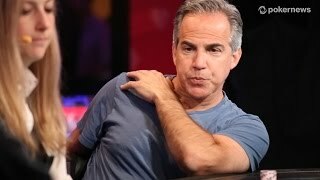 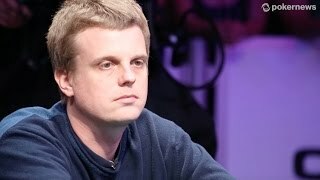 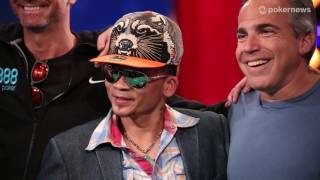 Home › Videos › WSOP 2014: Will Dan Heimiller Play The Big One for One Drop? 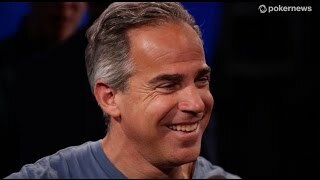 For our trivia segment we asked Dan Heimiller how many former World Series of Poker Main Event winners he could name who were at the time were signed up for The Big One for One Drop tournament. 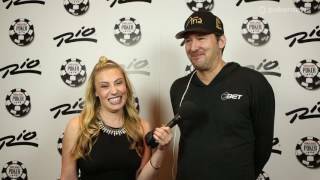 The correct answer was zero, but by the time we were ready for the trivia video to be published, Greg Merson had signed up. 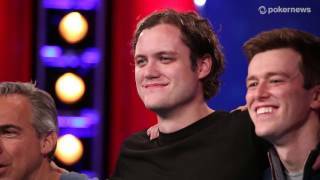 We skipped that question in the trivia video, but kept it in here as a Heimiller answer is always worth it.